Al-Mustafa Islamic Educational & Cultural Centre was established by the Ameer of Al-Mustafa IECC,Shaykh Umar Al-Qadri, in 2005 to provide the Muslim community in Dublin with a religious, spiritual and educational platform. Al-Mustafa IECC is now one of the leading Islamic Centres in Dublin today and counts more than 400 members. Among their objectives, they aim to provide authentic traditional education to children and youth as well as promote friendly relationships between Muslims and non-Muslims in Ireland. They also provide information about Islam, the Daily five prayer ritual, Islamic Shariah coursers, interfaith dialogue and Fatwa (Islamic Verdicts). Among their weekly activities they have adult Quran classes, religious events and weekend Islamic school for children. The Islamic school Al-Mustafa with more than 100 students and 7 teachers, aims for children to be able to read, write and understand the Arabic language together with having a full understanding of the Islamic beliefs. 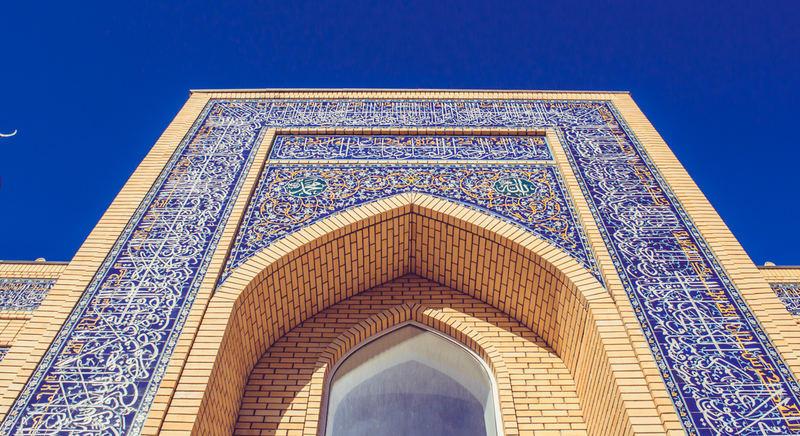 If you’re looking to learn more about the Islam and Arabic culture, visit them on www.islamiccentre.ie. If you’re looking for Arabic translation services contact translation company Instantranslation.ie.